DICE has properties of both the presently existing cryptocurrencies and traditional money and also creates a brand new funding route for any business. DICE introduces the “Cluster Model” economy, based on a large number of unconnected peers (called “operators”) all working within a singular global ecosystem. Each of those network peers is in a way a small country of its own, and the DICE miners supporting it, are its virtual citizens. “Investment Mining” is another breakthrough that the cluster model provides. Miners own their new DICE, but the capitalization of the respective operator increases with the overall mining production. This makes an investor out of every miner, and the choice of who will be the operator they mine for is a completely personal decision. 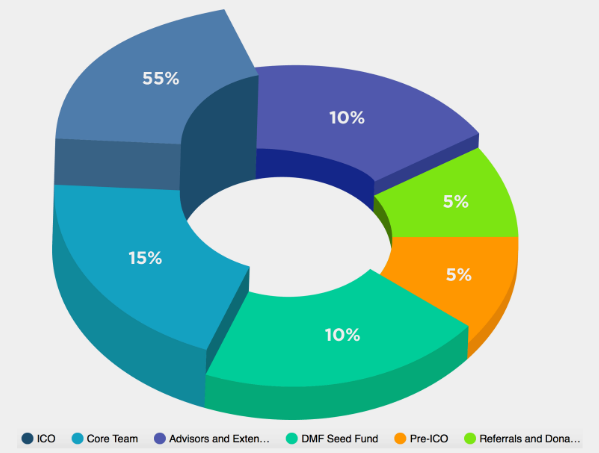 DICE Money is a commercial entity focused on development and distribution of end-user products and solutions for the DICE ecosystem. 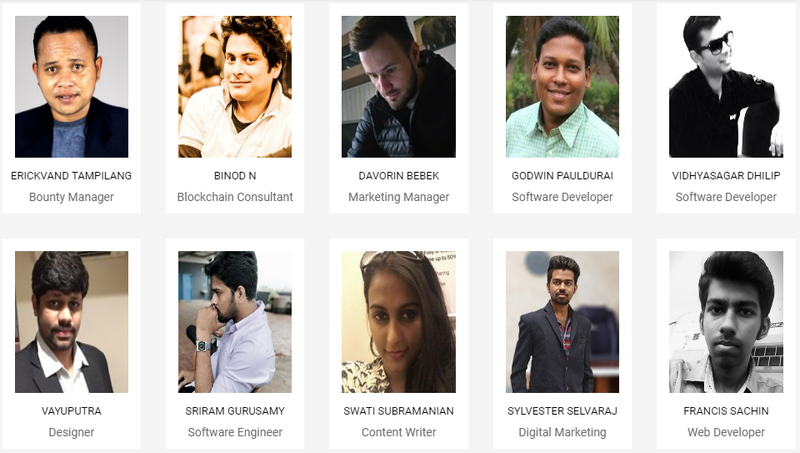 The purpose of DICE Money’s ICO is to ensure initial market penetration of DICE through the use of already established Blockchain technology. 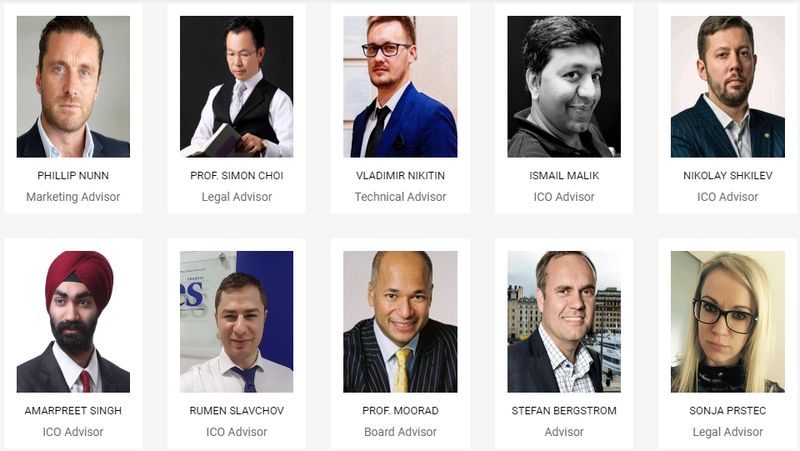 A secondary goal is to raise funds for the business and further development of the DICE global ecosystem. The ICO for funding DICE Money will be in the form of a separate Ethereum-based ERC20 utility type token called “Dicet” (exchange symbol “CET”), which can be traded as separate asset on the blockchain market. 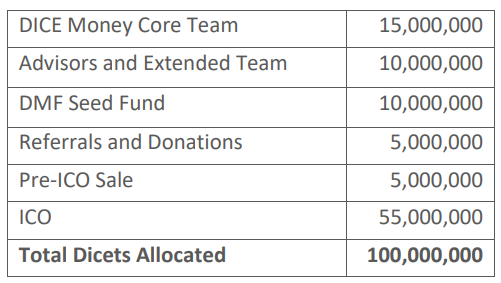 DICE Money consists of 100,000,000 Dicets priced in Ethers and allocated to six stakeholder groups. 5,000,000 Dicets at a discounted price of 0.0005 ETH per token. Available only until the quantity is sold out. Additional to this, for the first 100 transactions made the price will be further discounted at only 0.0003 ETH per token. Pre-ICO sale offers the opportunity to early adopters to acquire Dicet at the lowest cost.